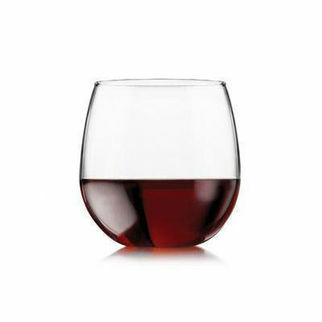 Stemless Red Wine Glasses- 16.5oz, 4 piece set is also available in the following variations of colour or size. 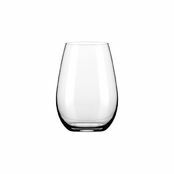 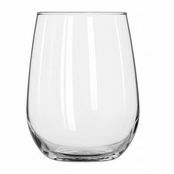 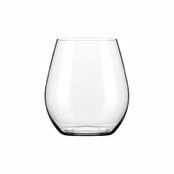 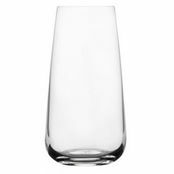 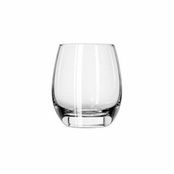 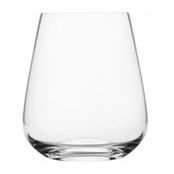 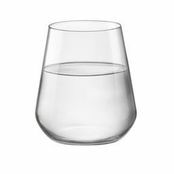 Below are other products that are similar to Stemless Red Wine Glasses- 16.5oz, 4 piece set. 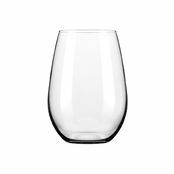 Stemless Red Wine Glasses- 16.5oz, 4 piece set.rnBox of 4.